Works are progressing well on our car park refurbishment site at High Street, Bracknell as we continue to carry out works to re-waterproofing the 7,500m2 decking and access ramps. 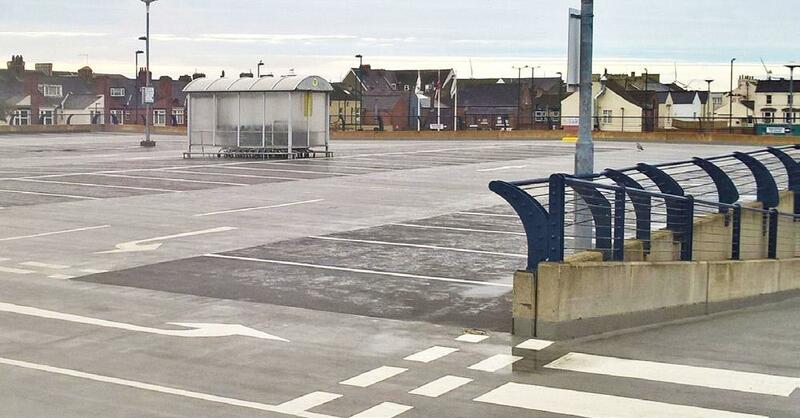 The deck has been fully reinforced using Sika’s coloured rapid-curing EB24 and RB28 car park decking system. Localised concrete repair and migratory corrosion inhibitor to the concrete decks are also being carried out by Team Cemplas.